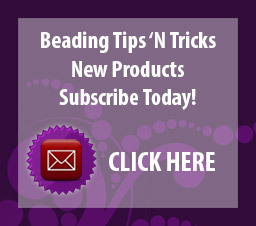 All of the products in this category have been handmade and created by lampworkers. 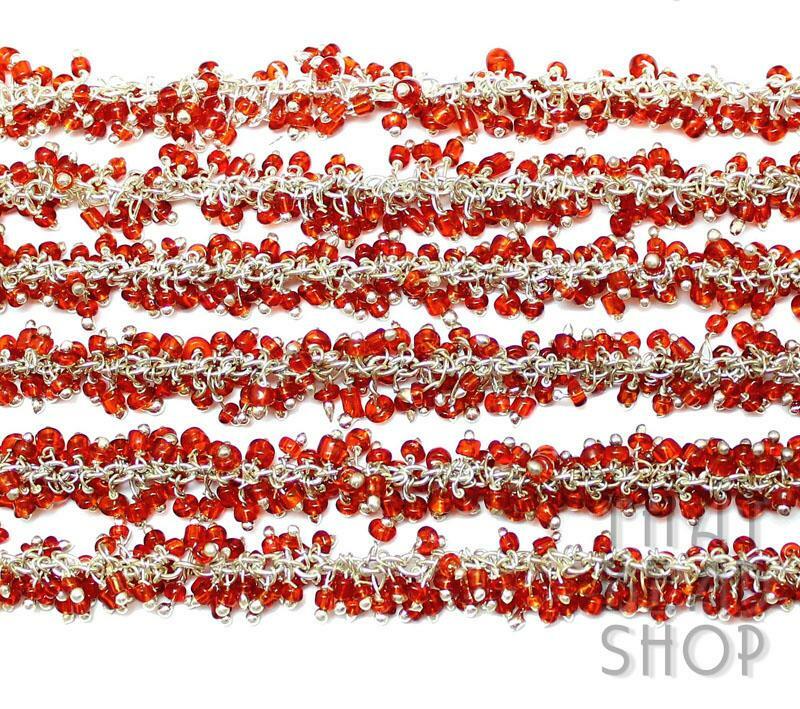 Each of the beads has been individually linked onto silver plated wire and joined together in 1metre lengths (approx). 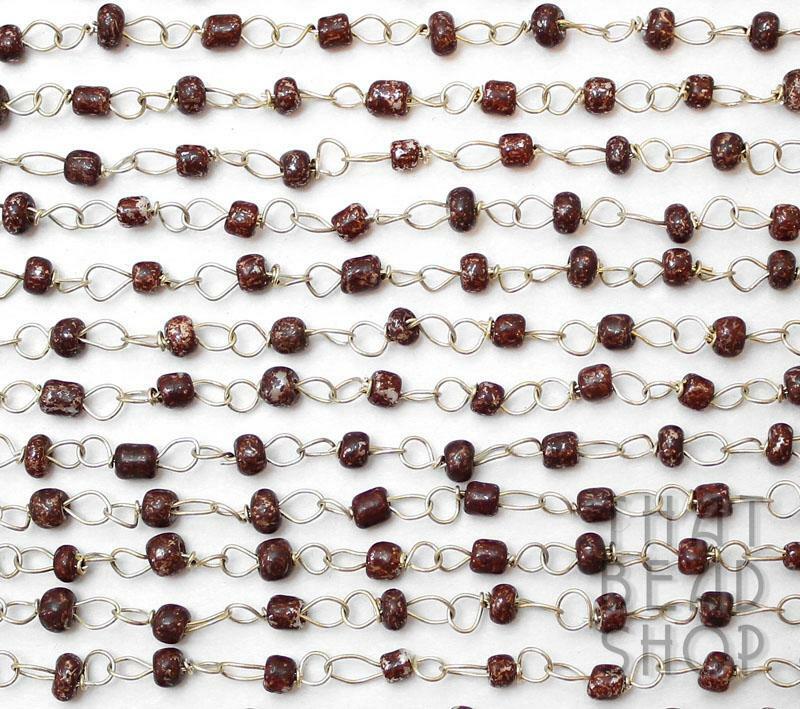 Each length of chain features approximately 65-70 handmade Lampwork beads per length. 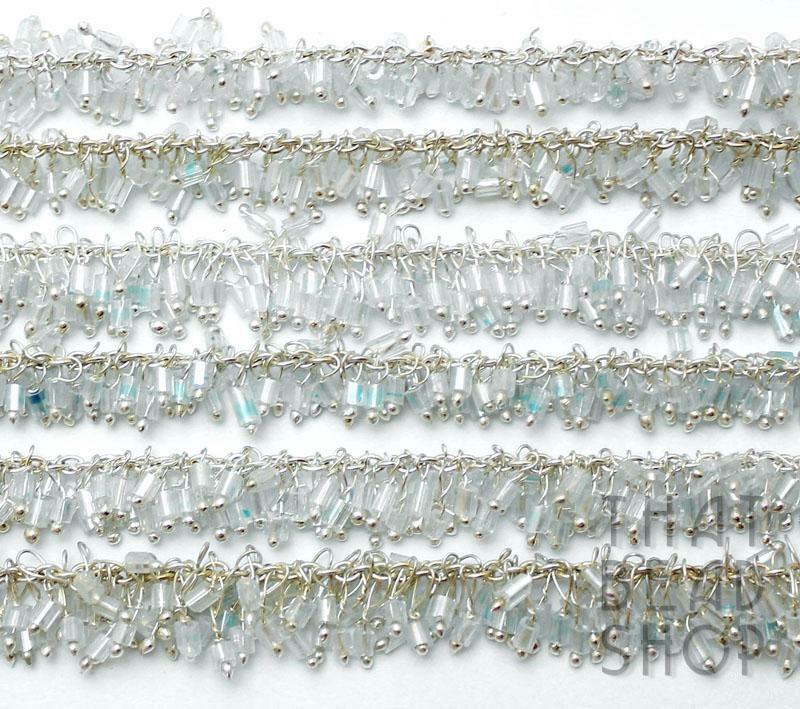 Each length of Lampwork Handmade Beaded Chain features silver plated wire, and has linked chain wrapped loops on each bead. All of the beads are handmade and feature the true handmade artisan quality that can only be found on quality handmade products.. Please note that not all of the loops are perfectly formed and when dividing the chain into shorter lengths the links will have to be cut, occasionally a link can be carefully unwrapped to open a link and separate the chain. To join pieces of chain together a link can be recreated using 0.4 silver craft wire.